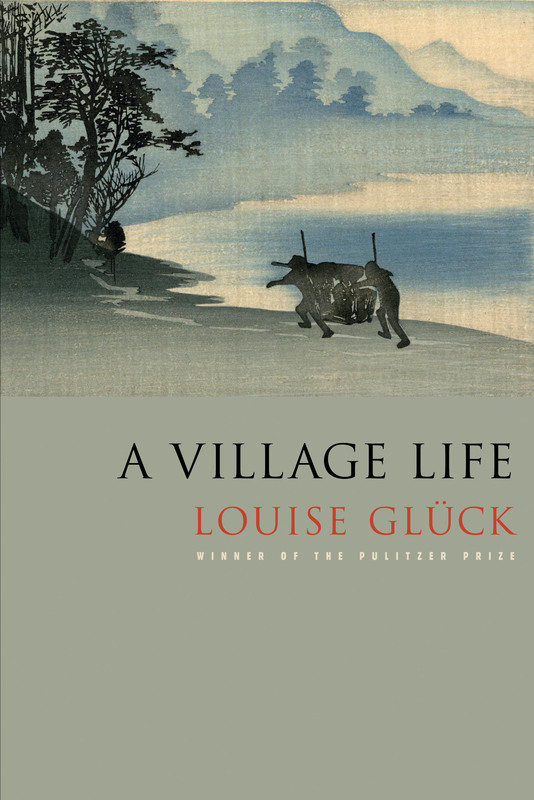 Louise Glück is the author of 11 books of poems, including A Village Life, and a collection of essays. 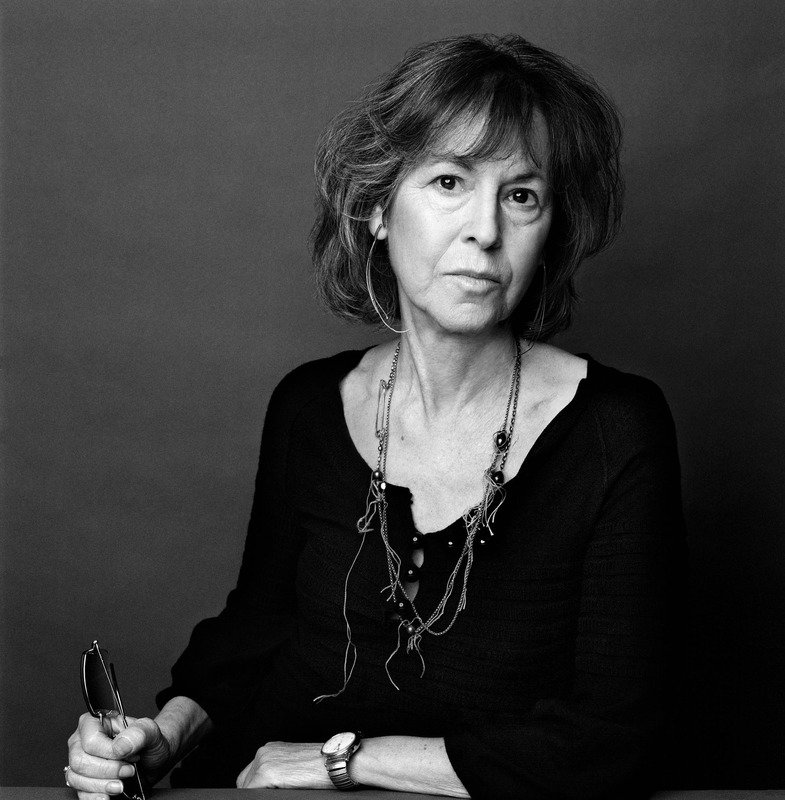 Her many awards include the Pulitzer Prize, the National Book Critics Circle Award, and the Wallace Stevens Award from the Academy of American Poets. She teaches at Yale University.